I recently took to the graffiti mecca 5 Pointz, as I got word on twitter that it will be torn down this year to make way for luxury apartments. Over 350 murals can be seen decorating the five story industrial complex in Long Island City (LIC), Queens. 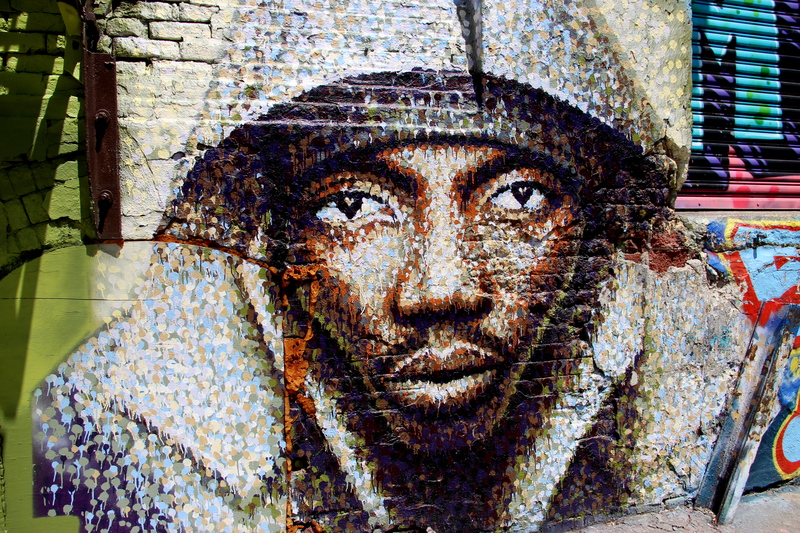 The name 5 Pointz symbolizes artists coming together from the five boroughs of Queens, Brooklyn, Manhattan, Staten Island, and The Bronx. 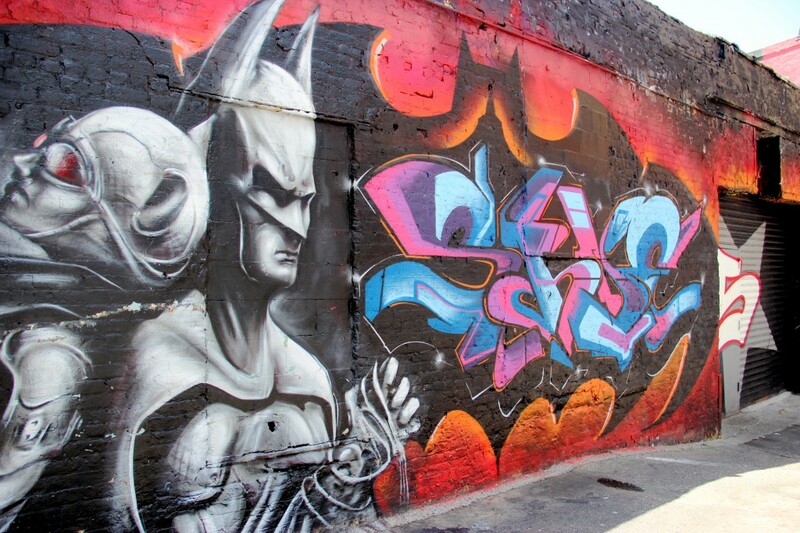 However, the reach of the complex has expanded globally with artists as far as Japan and Brazil creating on its walls. 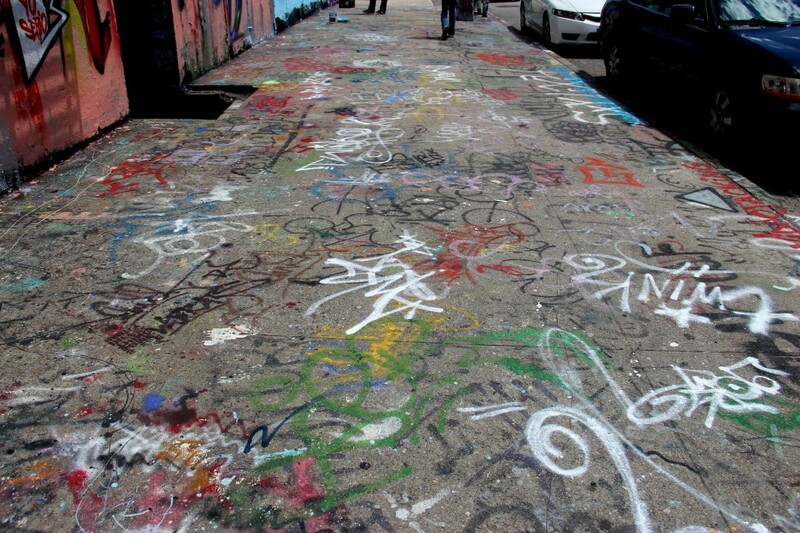 International tourists can be seen on any given day admiring the work of graffiti artists. My visit on a Sunday saw a heavy influx of French tourists. 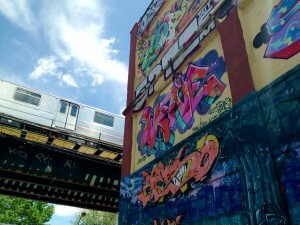 5 Pointz is said to be listed in AT LEAST 100 international travel guide books. I’m proud that this landmark is located in Queens but sad that it’s being demolished to make way for luxury housing. But as I’ve been working on this post for the past few weeks, I just got word (again on twitter) that 5 Pointz has a fighting chance. 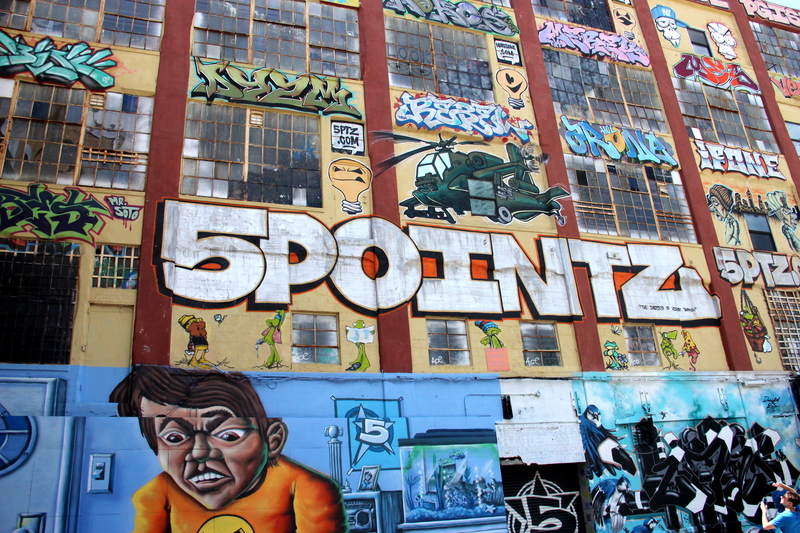 What if we can preserve 5 Pointz as a landmark? There’s an app for that! No, silly, not one for your iPhone. An actual form to fill out and to be submitted to the Landmarks Preservation Commission to recognize 5 Pointz as a landmark. Read the directions below on how to fill out the form and mail it. To help save the legendary 5Pointz Aerosol Art center from possible demolition, please submit a Landmarks Preservation Commission doc to the attention of Mary Beth Betts, Director of Research (full address below), so that 5Pointz may be recognized as an official landmark. You can either download the document as a .PDF file (via SendSpace) HERE or click HERE to go to a direct URL of the document. 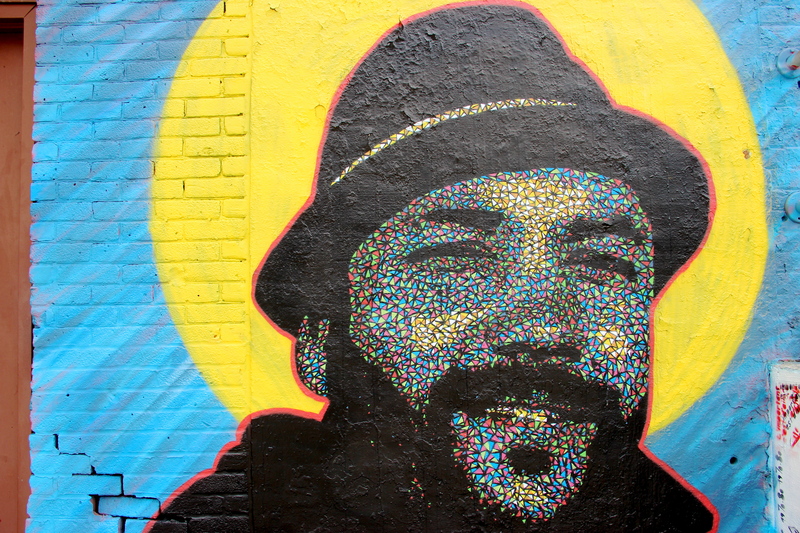 Both documents would need to be printed, completed and returned via email to Landmark5pointz@gmail.com. If using the URL based doc, please copy and paste the following details onto the section that reads: Property To Be Evaluated. On behalf of T.H.E.M. Recordings and 5Pointz Aerosol Art Center, Inc.
Building Name (If Any): 5POINTZ Aerosol Art Center Inc. This is the perfect opportunity to mix social media, art, and activism to reclaim a place so integral to Hip Hop history. Hundreds of tourist who come to Queens to visit this landmark can see it. I hope New York can recognize it as well. One of the favorites I saw. I was attracted to the colors. Absolutely love this! 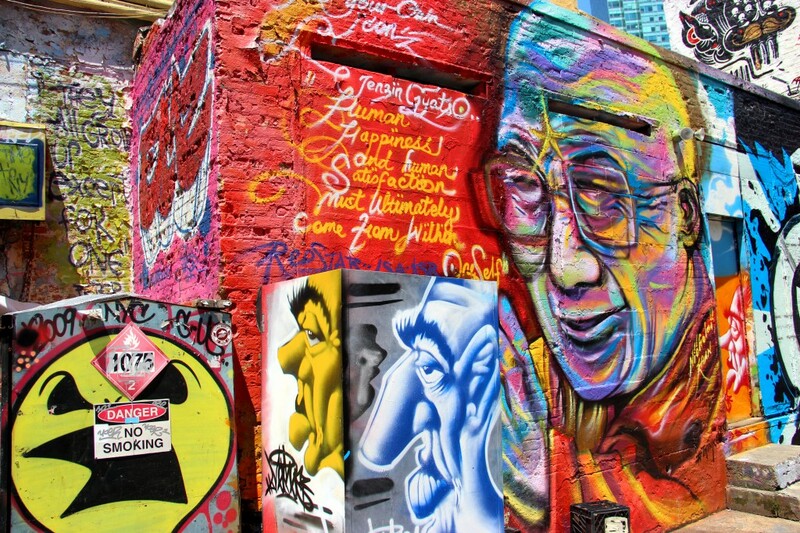 These walls are overwhelmed with color and creativity, and you captured it beautifully.